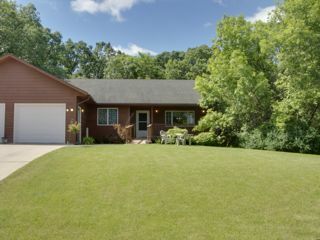 SCS Park View Residence is a newer cedar-sided home, located on a densely wooded cul-de-sac on the west side of Fergus Falls. Four individuals live in this beautiful setting. It features a comfortable deck off of the dining room which overlooks a wooded backyard and wetland area. Park View is an active residence, where the housemates enjoy a high level of community involvement.